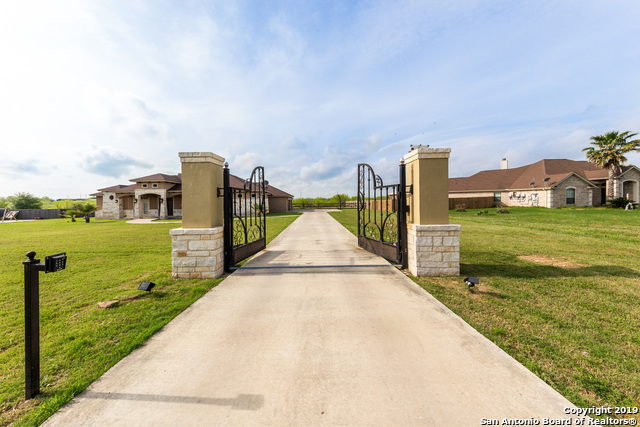 All EAST CENTRAL AREA homes currently listed for sale in San Antonio as of 04/25/2019 are shown below. You can change the search criteria at any time by pressing the 'Change Search' button below. "Never Lived in 2017 Manufactured Home, East Centrally Located near Major Highways, Split Floor plan, Open Concept & Stove, Refrigerator, Dishwasher Included, Washer / Dryer Hookups, FHA Approved Foundation... New Security Fence Built at the end of the Street..LOOKS GREAT! 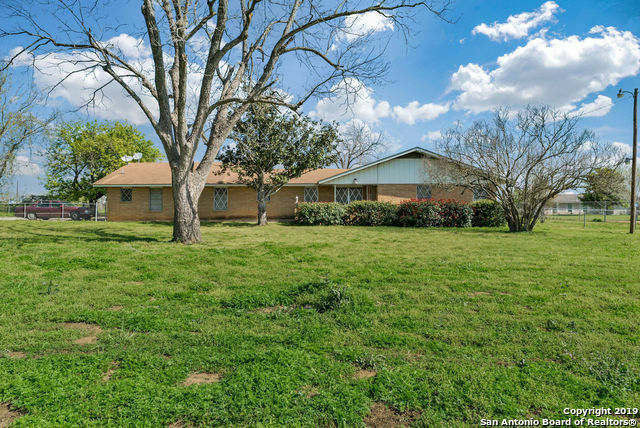 Pet Friendly Neighborhood, Major Price Reduction."